The IRFU has laid out its objectives for the next five years (2018-2023) in a brand new strategic plan released this morning. Included as part of the objectives is a Rugby World Cup semi-final or better in 2019 and 2023 – something no Irish team has ever done, having only ever reached the quarter final stages. The Irish national team is also expected to win at least two Six Nations titles in the next five years, as well as being consistently ranked in the top three nations in the world. 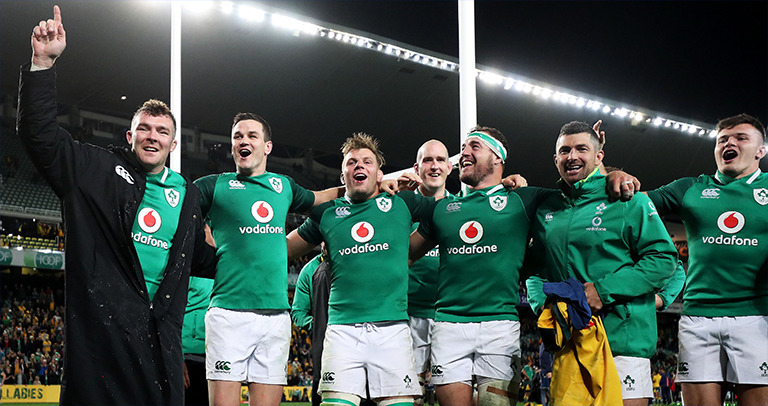 “We’ve got to be ambitious,” said IRFU performance director David Nucifora. “They’re our minimum benchmarks that we want to achieve, but we want to win everything. “Every time we roll out, it’s about being the best we can be and winning it. So, we are going to aim to have those minimum benchmarks at World Cups but obviously we want to win them. 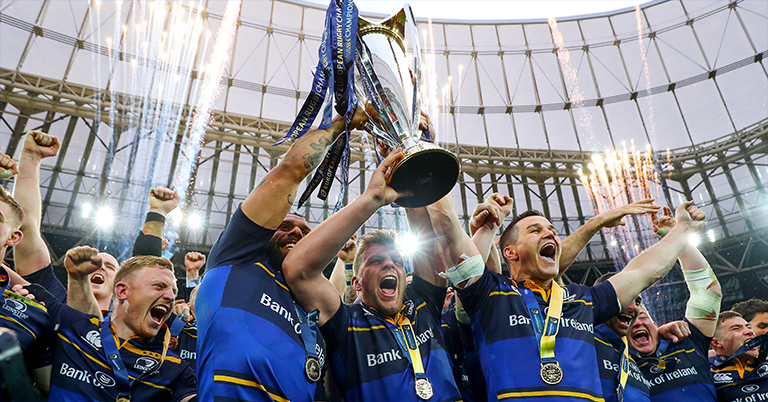 On a provincial note, the IRFU’s expects two or more European titles, two or more Pro14 trophies, and for the four teams to be consistently reaching the knock-out stages of the European Cup over the next five years. The ambitious plan centres on three key areas.